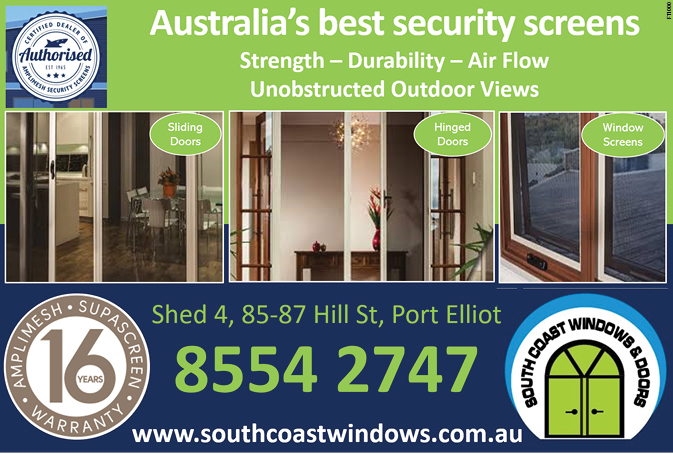 South Coast Windows & Doors in Port Elliot are your local Fleurieu experts when it comes to windows and security doors. Our showroom & workshop is located at 85-87 Hill Street Port Elliot, centrally located to Victor Harbor & Goolwa, and we supply and install throughout the Fleurieu. 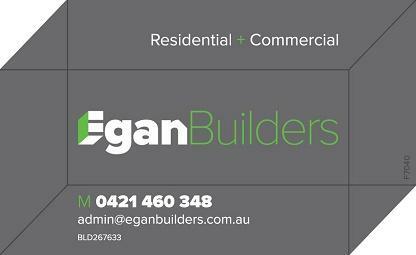 If you have a building job to do on the Southern Fleurieu Peninsula, why not ask Sam Egan of Egan Builders for a quote? Sam is a licensed builder based at Victor Harbor. He is rapidly gaining a reputation for quality construction projects whether it be construction of your new home or business premises or renovations, additions and extensions. Egan Builders service the entire Southern Fleurieu Peninsula and can carry out small building projects or a completely new home or development.